CHEENGZ is a Disc Golf brand based on a Disc Golf Comedy Series now in production. At most disc golf courses around the world, it is free to play Disc Golf. All you have to do is open a browser and search “Disc Golf Courses” to find the closest free course to your location. Our goal is to produce a Disc Golf comedy series with the same spirit and keep it free for all to watch and enjoy without a ticket price or a subscription fee while funding new Disc Golf courses. We have started this series as a mission to raise awareness of the sport in mainstream society to meet two goals. First, we believe professional disc golfers should be able to earn their living competing in the sport. Second, we want to help clubs and communities build and improve their own disc golf courses inspired by the many who came before us building the courses where we learned to play. We also would like to pay the cast and crew of our production for their service to our production and marketing the sport. To meet these goals we have invested in creating this brand, building this website, shooting some scenes, and developing products that represent the original spirit of the sport. Please feel free to contact me, BiggusDiscus@Cheengz.com with any questions, comments or suggestions. CHEENGZ is on a Mission! To utilize our talents in storytelling to help market the sport of disc golf and grow recognition of the sport in mainstream media, increase the potential of earning a living competing in the sport, and help disc golf communities build or improve their own courses. 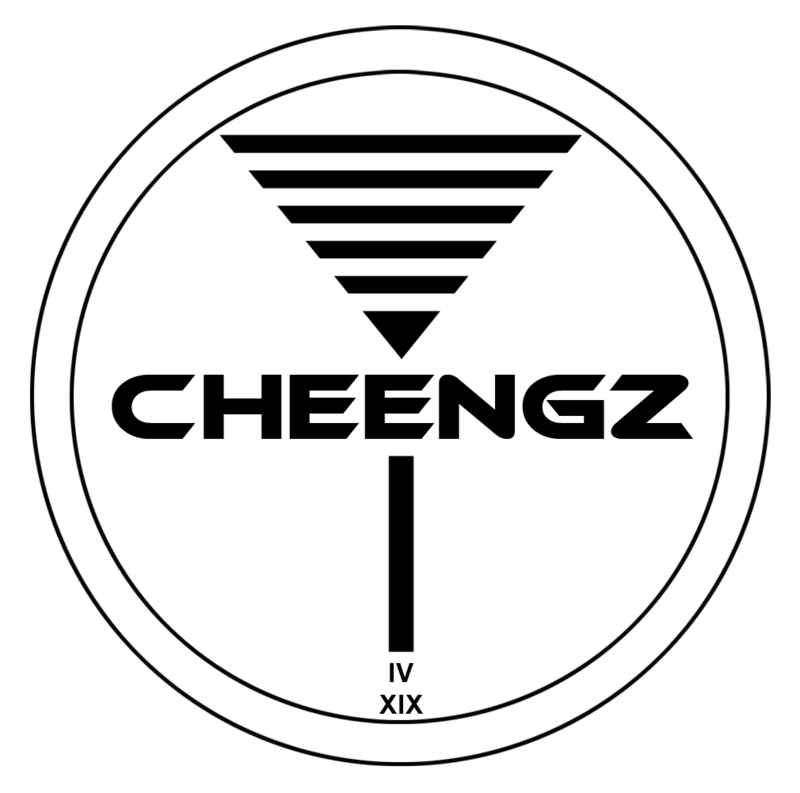 CHEENGZ leadership excels at telling captivating stories enhanced with breathtaking imagery. We believe Disc Golf has stories the world will enjoy viewing if they are captured and presented in a manner that matches the energy and excitement of the sport. We believe telling these stories will build excitement for the sport and allow us the ability to generate the revenue we need to continue telling more Disc Golf stories and increase awareness that the sport is a viable marketplace for corporate sponsors.